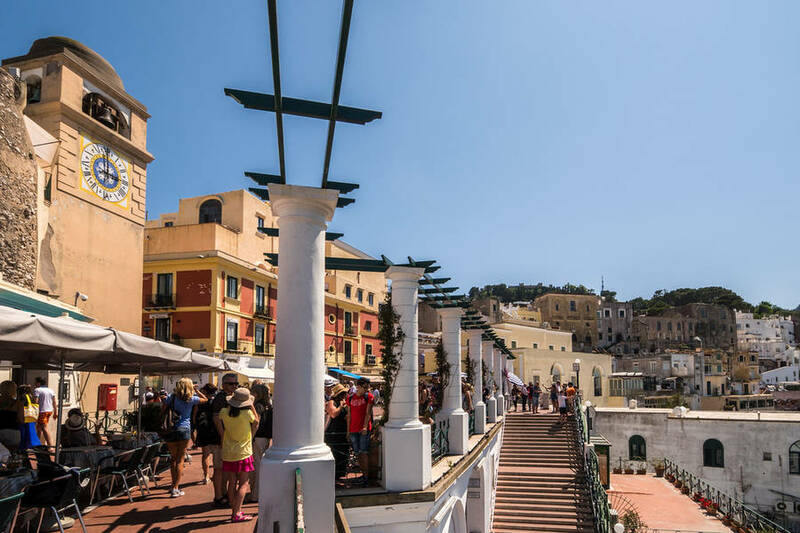 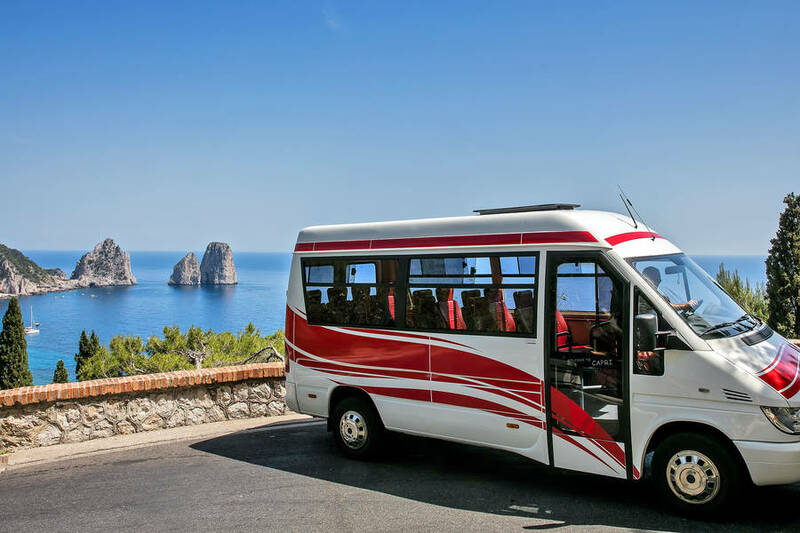 Spend a day on Capri discovering the most famous and breathtaking sights around the island with Staiano Tour Capri, and you won't have to worry about a thing! 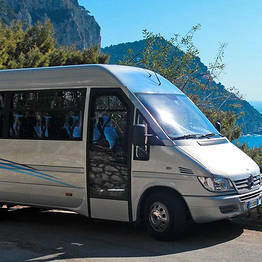 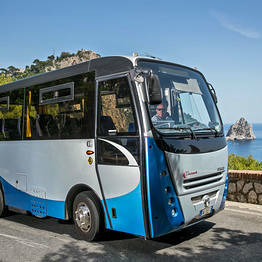 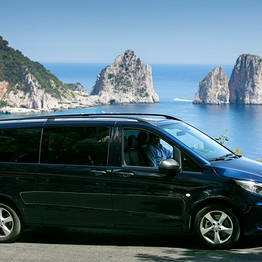 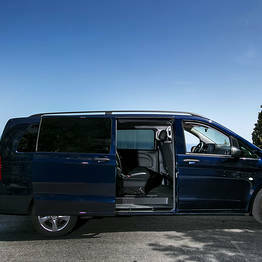 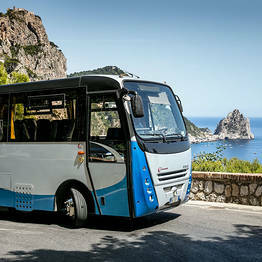 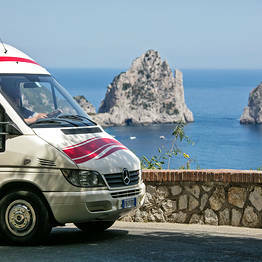 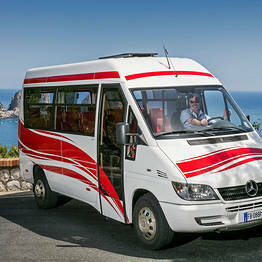 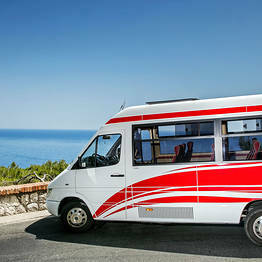 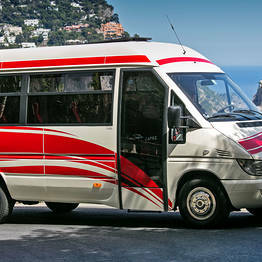 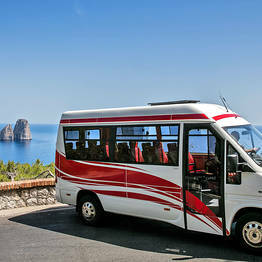 You can organize a planned tour or itinerary or simply hire a coach to take you around the island in complete freedom. 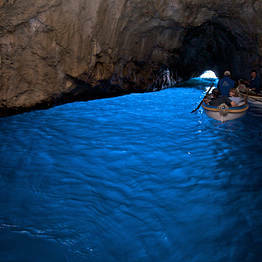 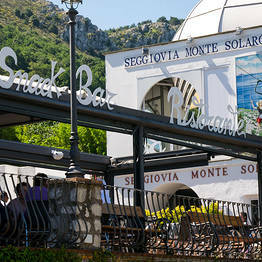 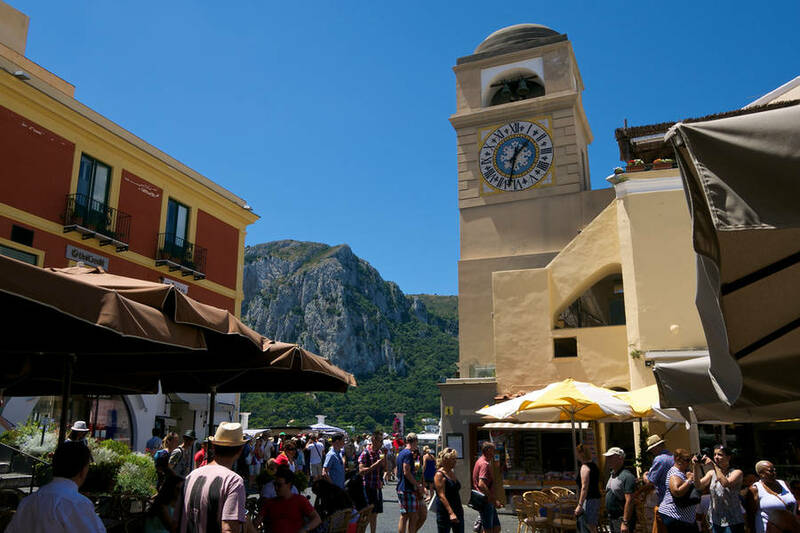 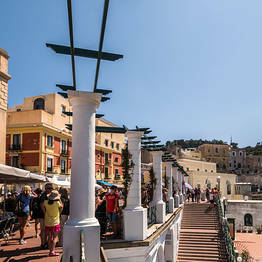 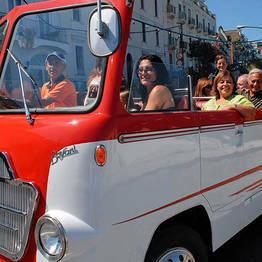 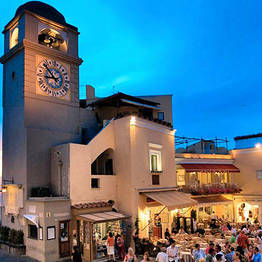 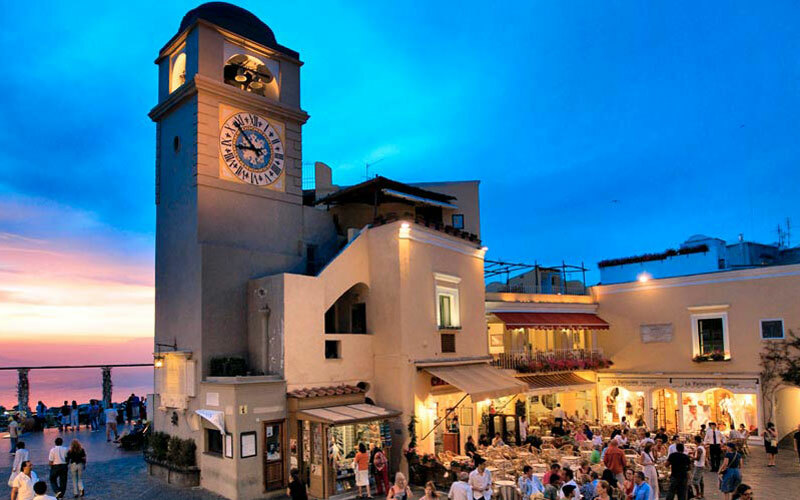 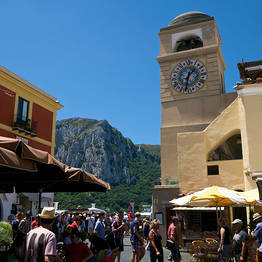 Staiano Tour Capri has been helping visitors to Capri discover the delights of this island for 50 years. 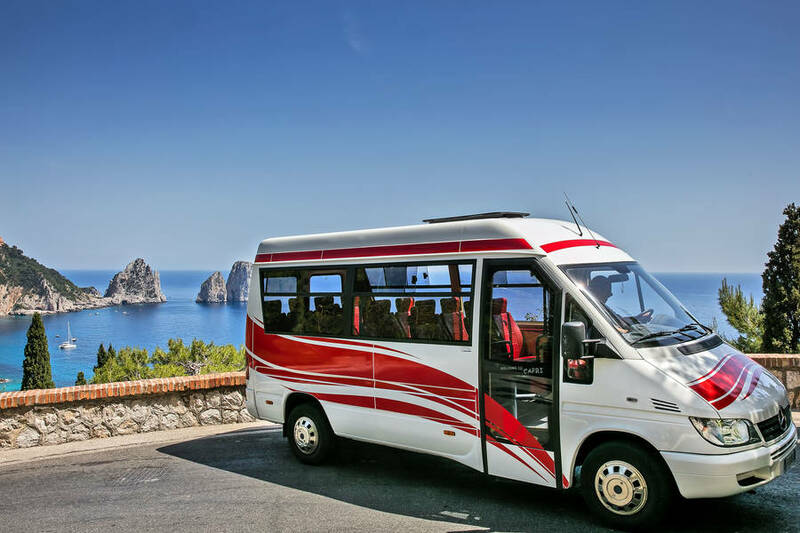 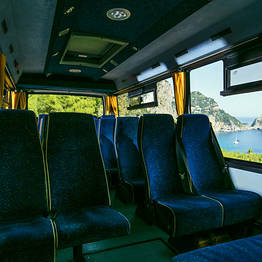 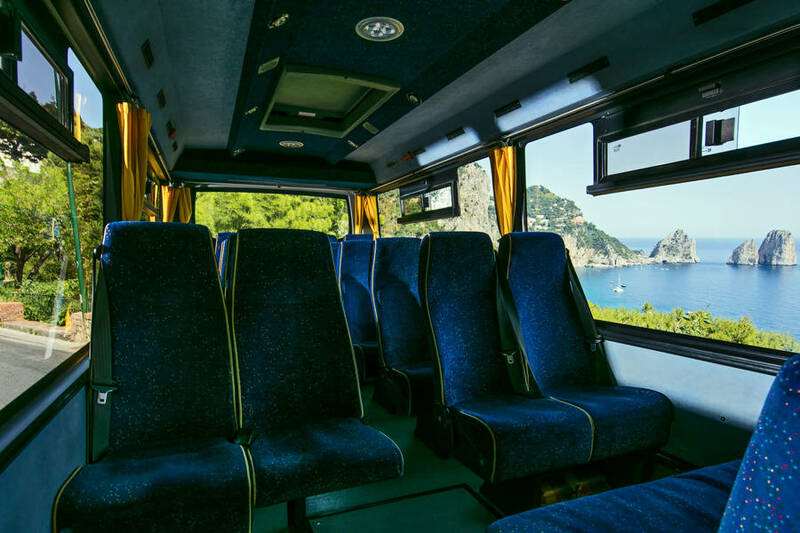 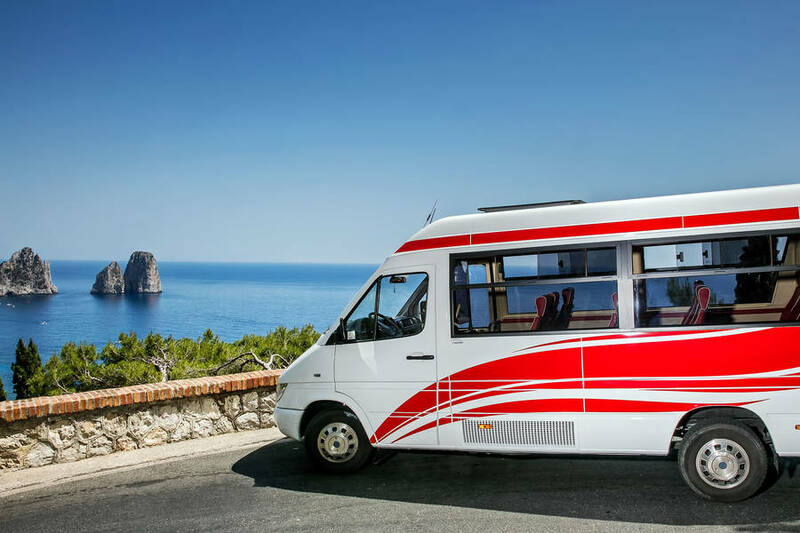 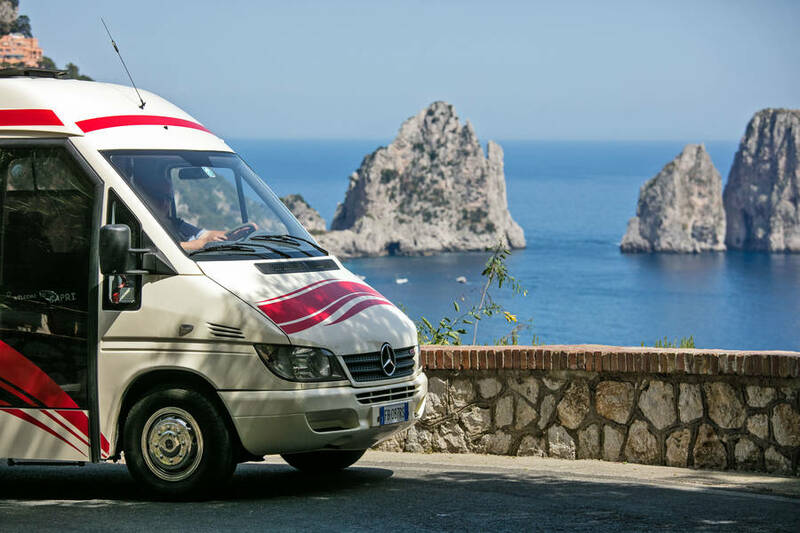 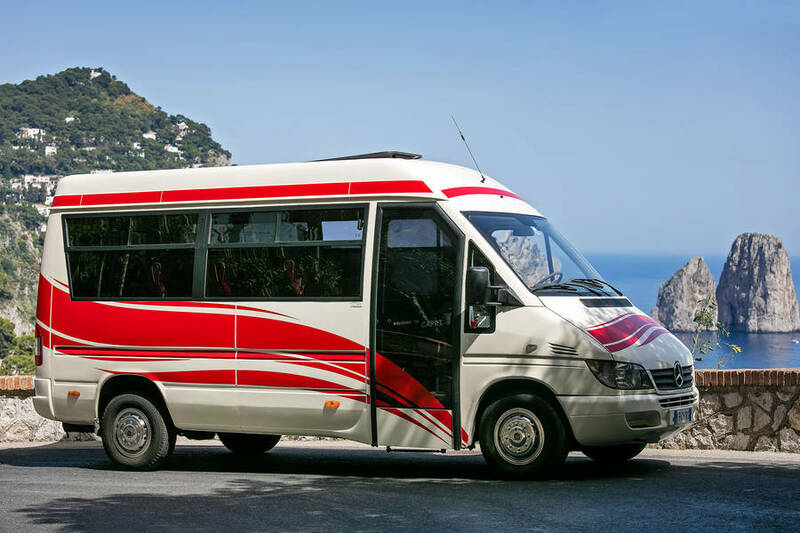 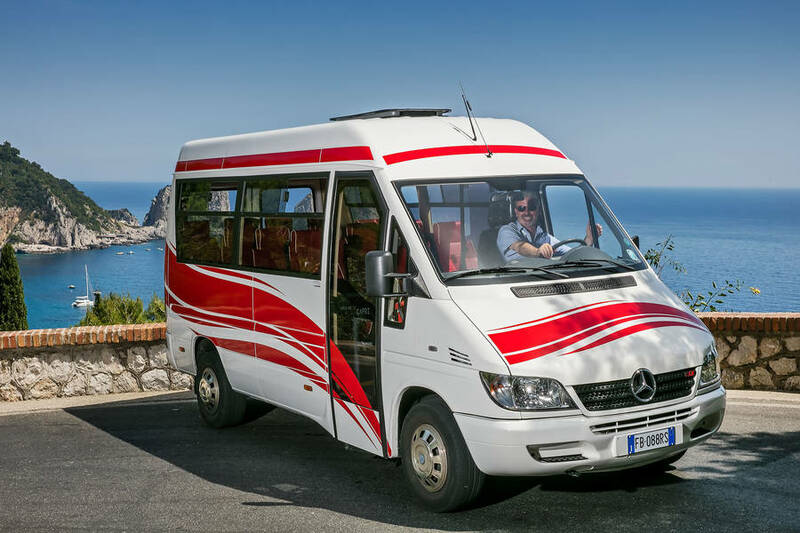 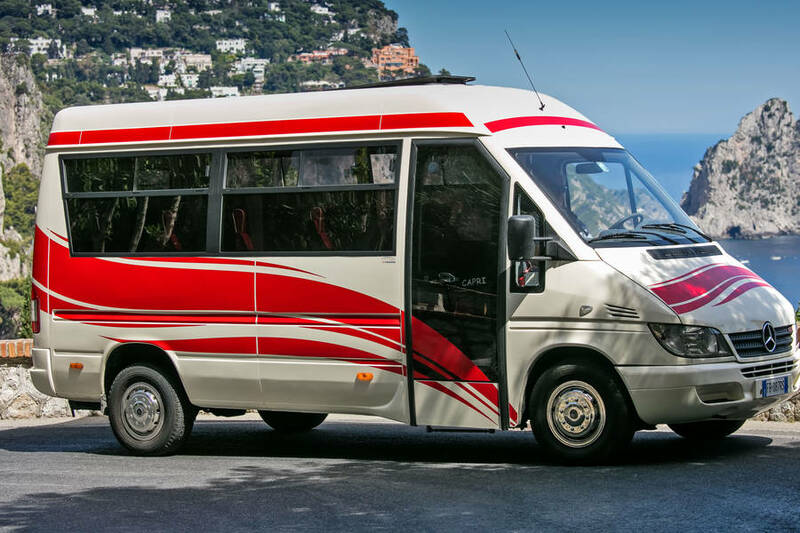 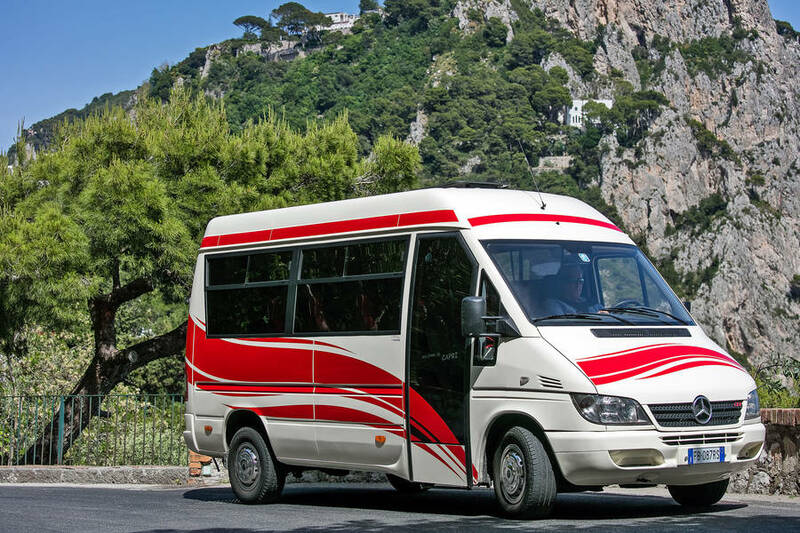 If you are planning a trip to Capri with a group, the best solution for touring the island is by comfortable coach, which saves both time and energy and guarantees that you will see all the most famous sights on the island. 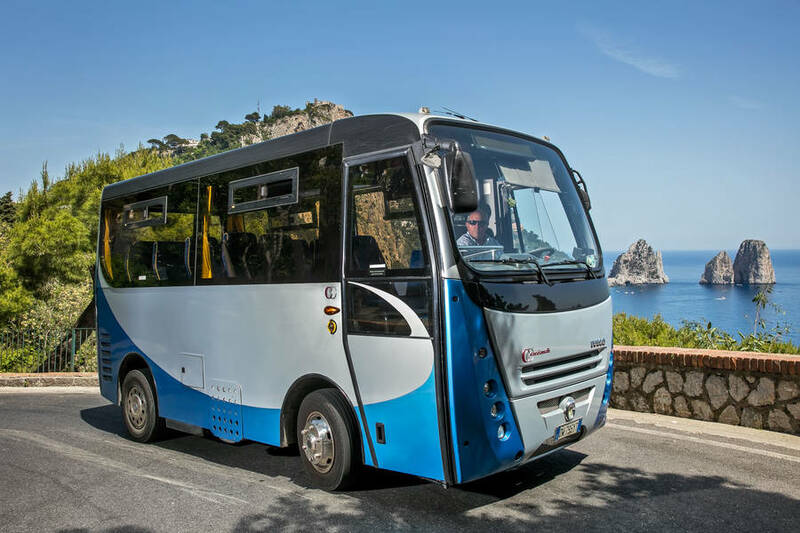 Our coach will be waiting for you at the port of Capri, so you can hop on board as soon as you have arrived on the island to tour the sights in a single day...or even just a few hours, if that's all the time you have. 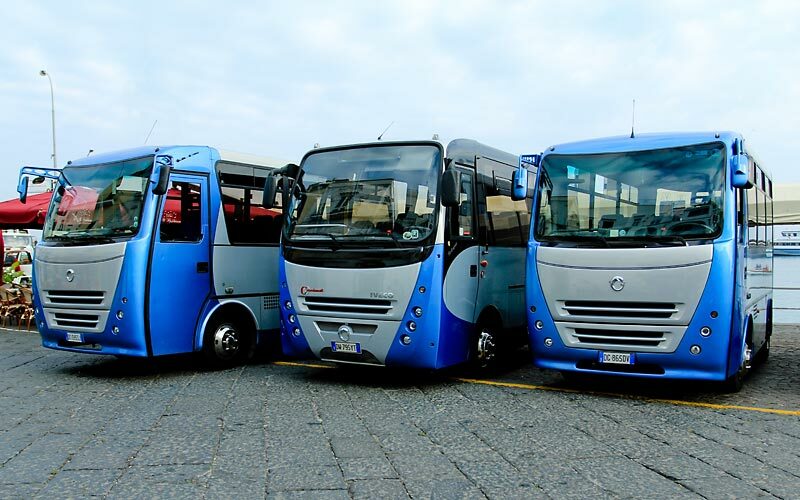 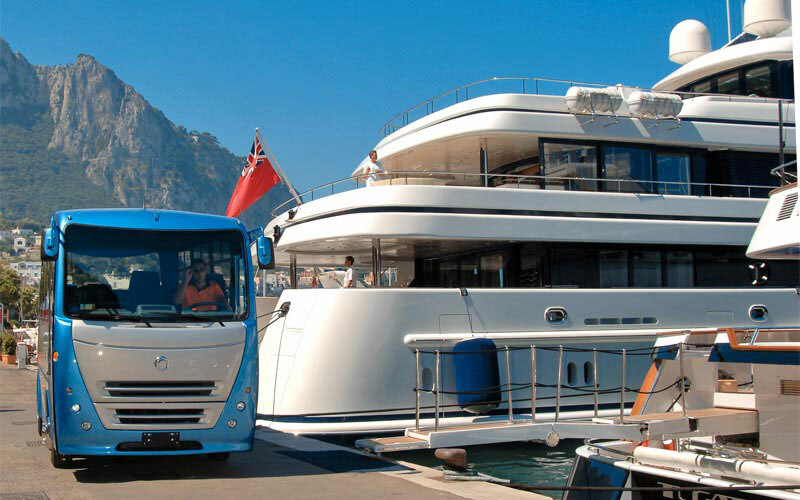 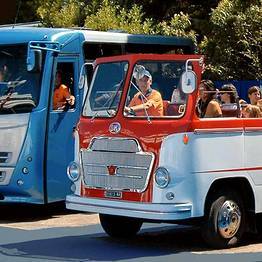 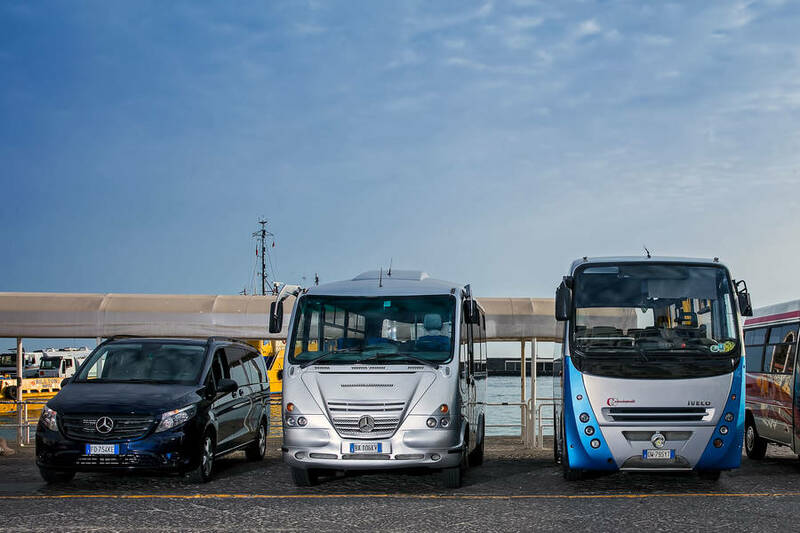 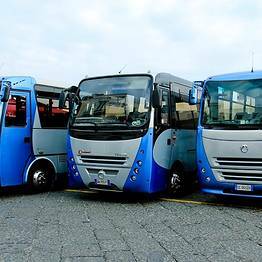 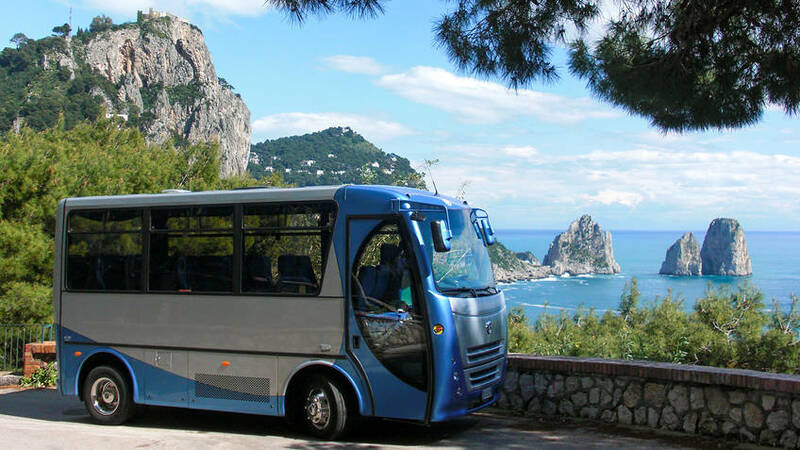 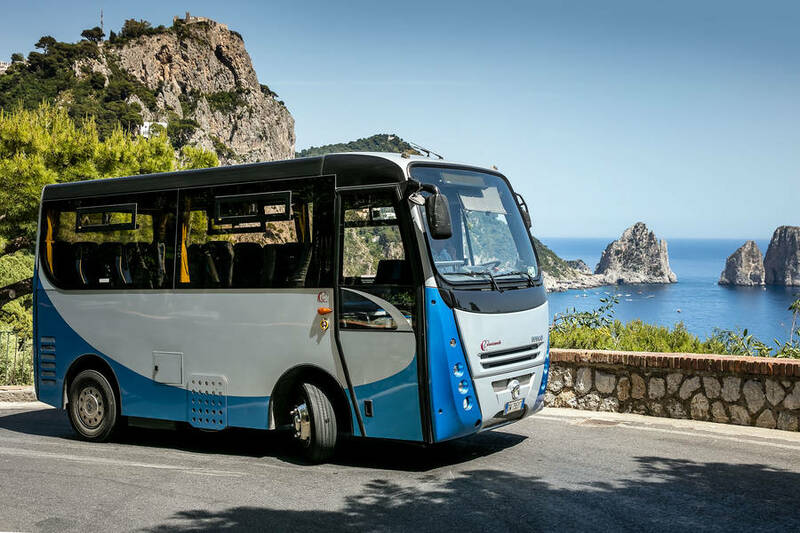 At the port, near the Piazzetta, and in the center of Anacapri: Staiano Tour Capri's coaches are kept at all the most convenient locations on the island! 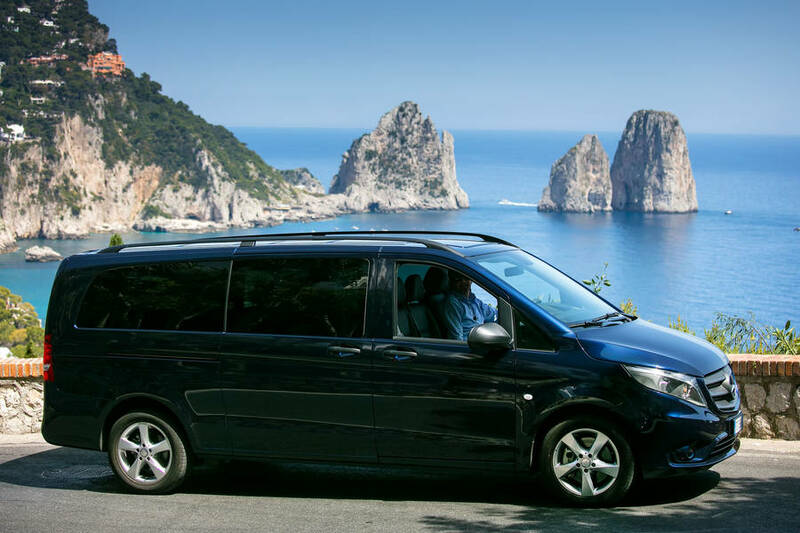 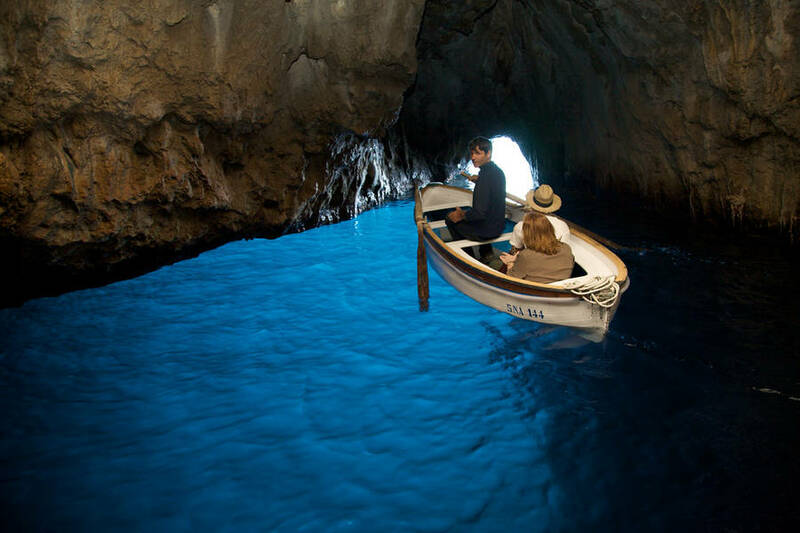 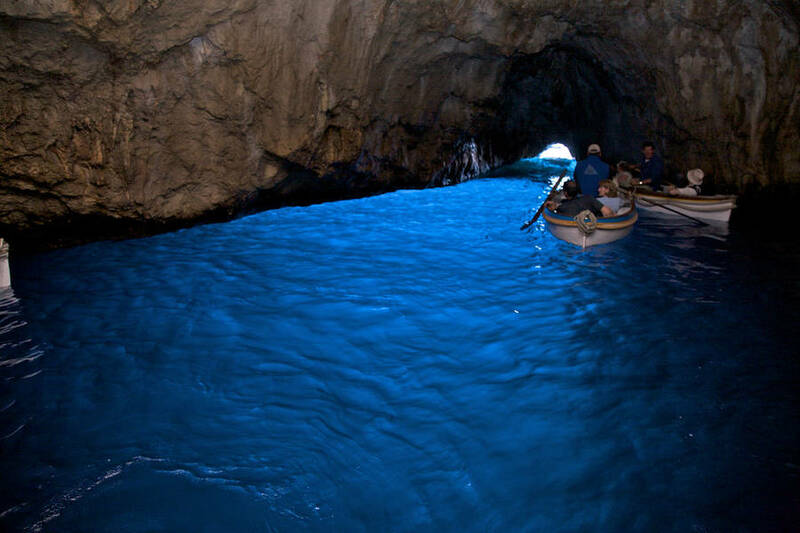 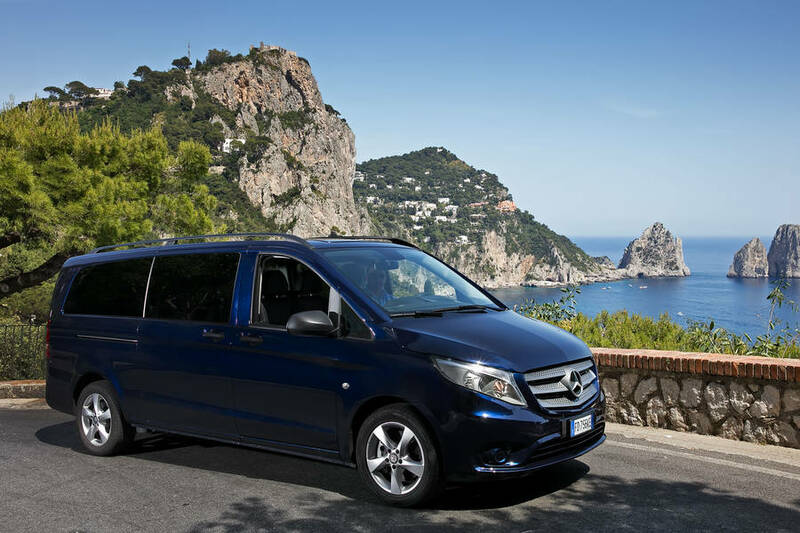 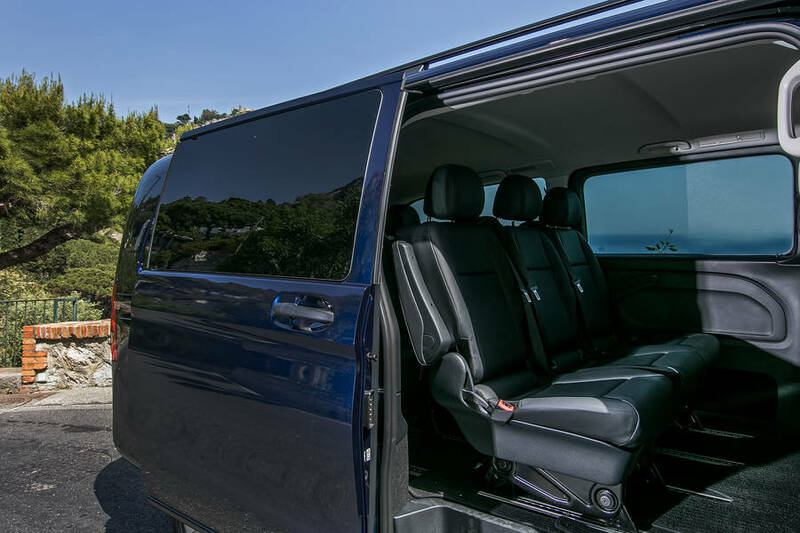 Nothing is better than exploring Capri with a local, and Staiano Tour Capri's professional drivers are all islanders who know the area well and can show your group the best of the best. 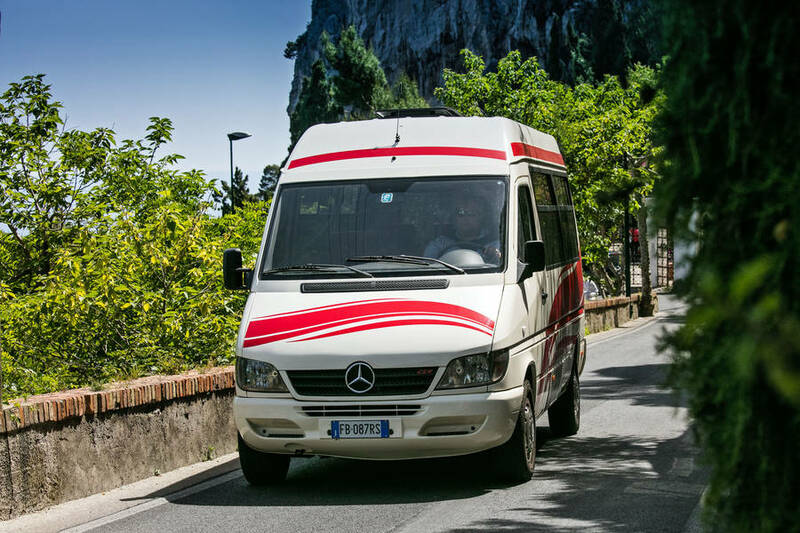 The Staiano family has three generations of experience in bus tours, and is happy to help you plan an unforgettable visit to Capri. 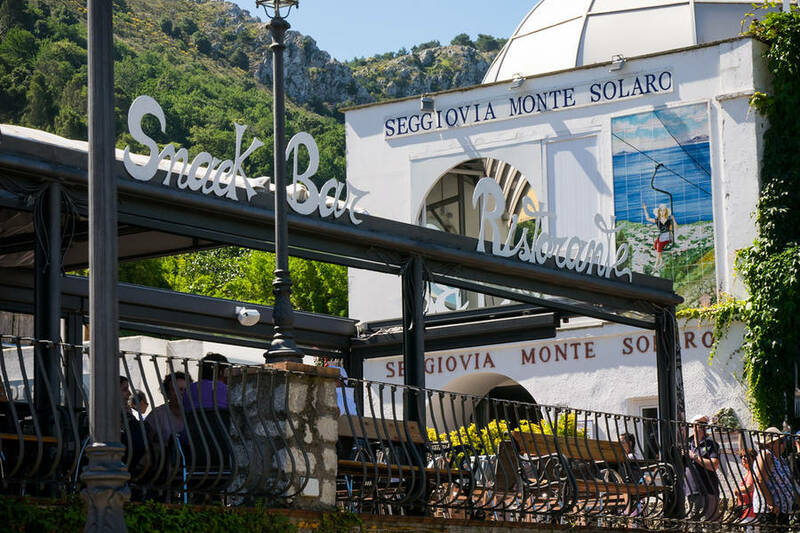 Visit Villa San Michele, the chairlift to Mount Solaro, the famous Piazzetta, and the Faraglioni and Blue Grotto along the coastline. 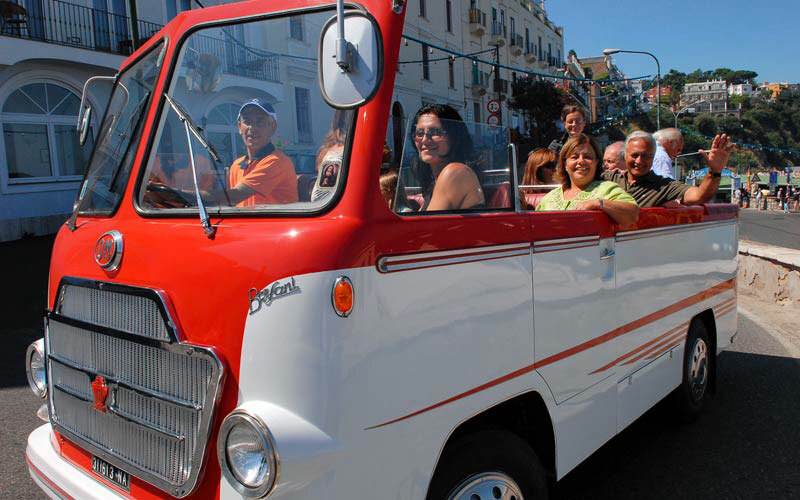 Choose one of our suggested itineraries or plan a custom excursion based on your interests in group...either way, you'll be treated to the most breathtaking spots on the island. 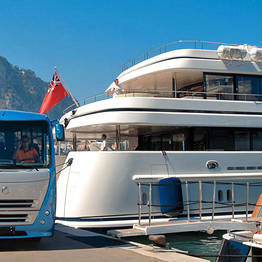 Yacht service: are you arriving on Capri by private yacht? 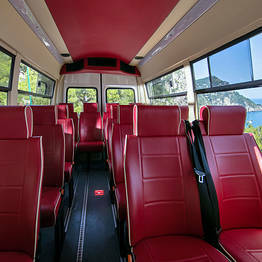 Visit the island by land in complete comfort and convenience! 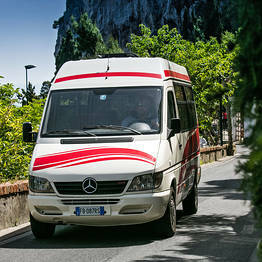 The impeccable service of Staiano Tour Capri goes beyond tours and excursions. 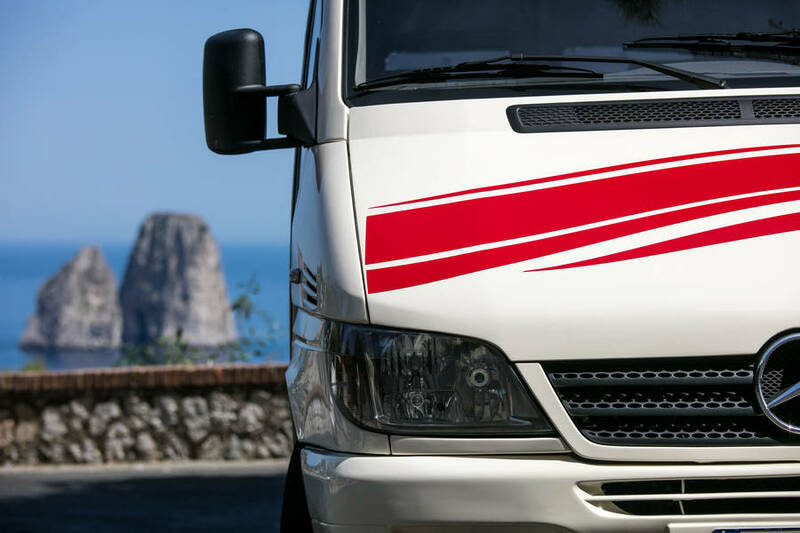 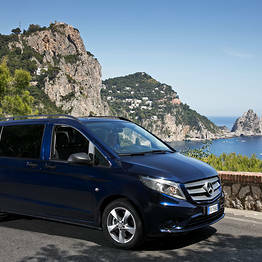 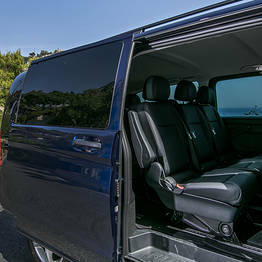 Our private transfer services are perfect for reaching the island from Naples, Sorrento, and the Amalfi Coast. 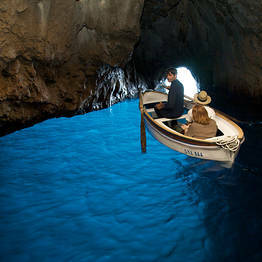 Getting married on Capri? 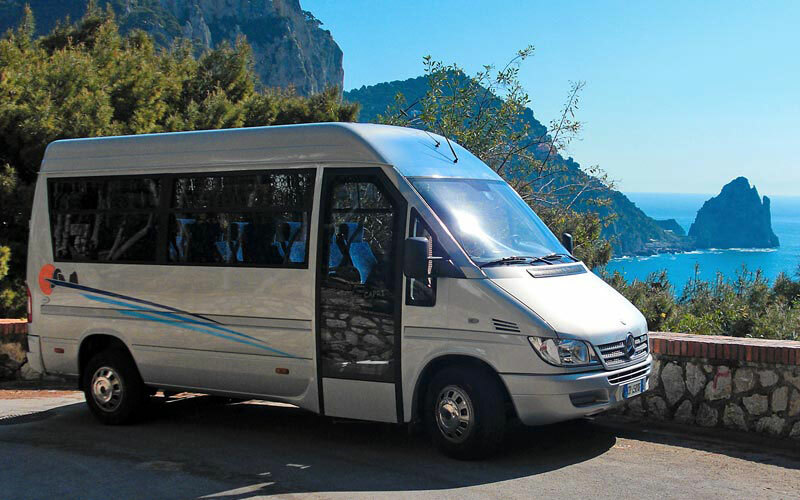 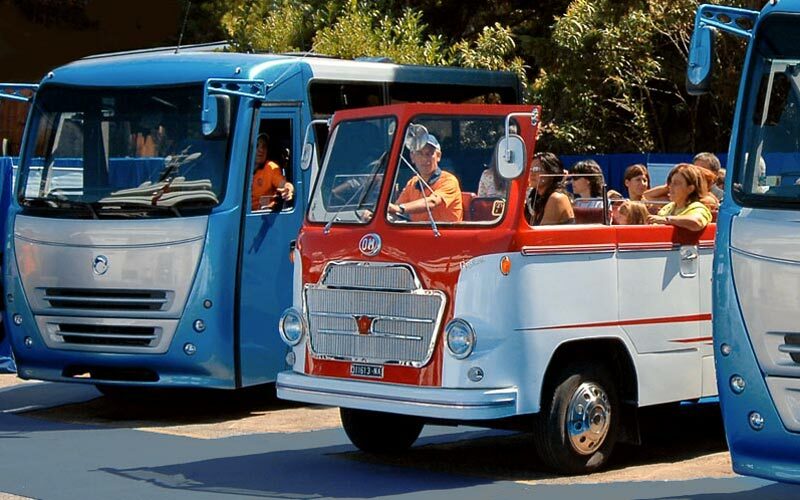 Trust Staiano Tour Capri to transport your guests to the ceremony, reception, and day trips. 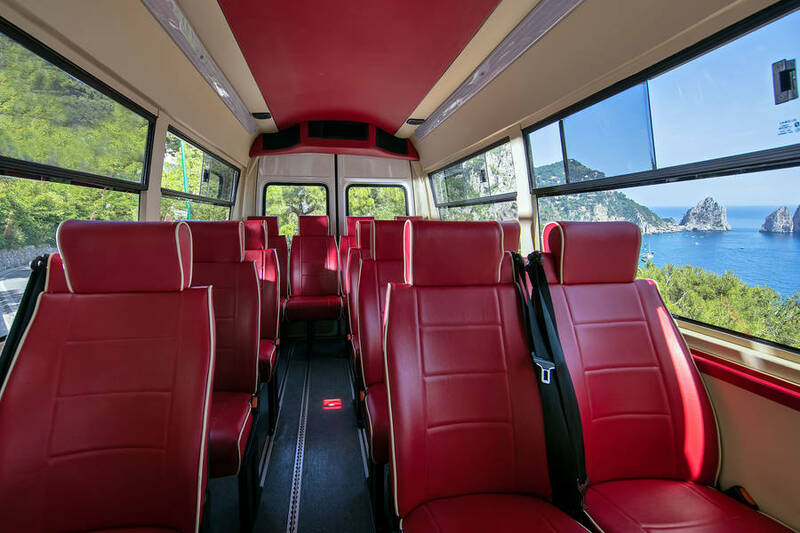 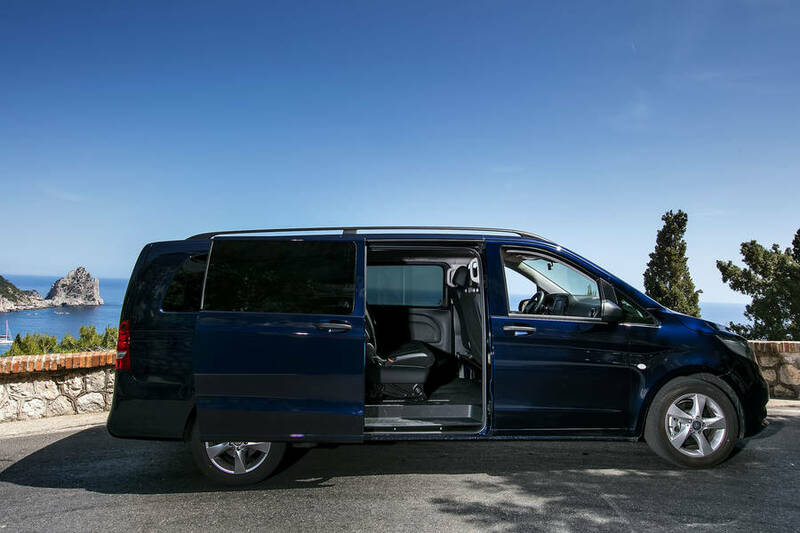 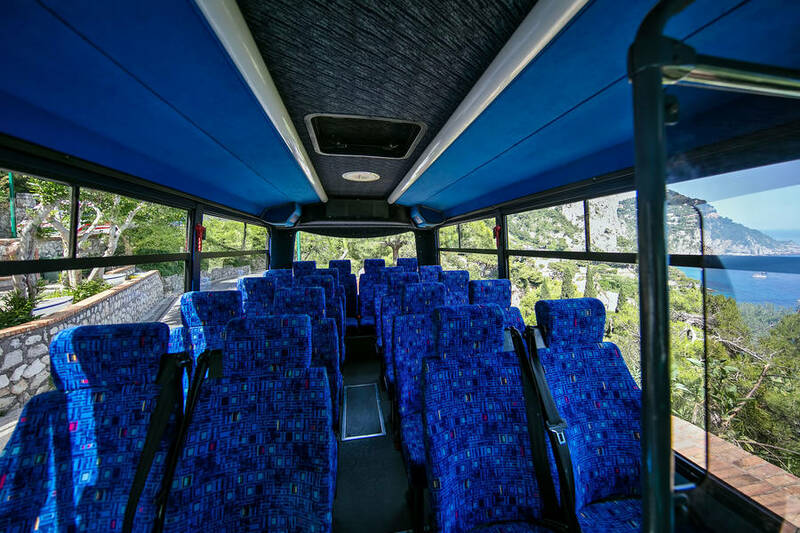 The transfer services offered by Staiano Tour are also ideal for conferences and events on the island that require organized transportation!